O.S. is a project founded in 2014 by the french chameleon producer Olivier Goyet, also known for his work as Dead Beat Project. 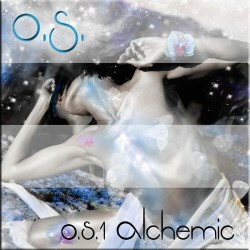 The music of ‘O.S.’ is different in many ways to DBP with its sights set firmly on the DJ Chill Out market. Its intention is to present a fusion of contemporary downtempo and deep house with a sensual vibe. Of course, there are still many artistic and vocal flourishes so reminiscent of DBP to be found here, in particular Olivier Goyet’s nicely layered chord progressions and melodic themes, ensuring the music of O.S. will find favour with fans of DBP.